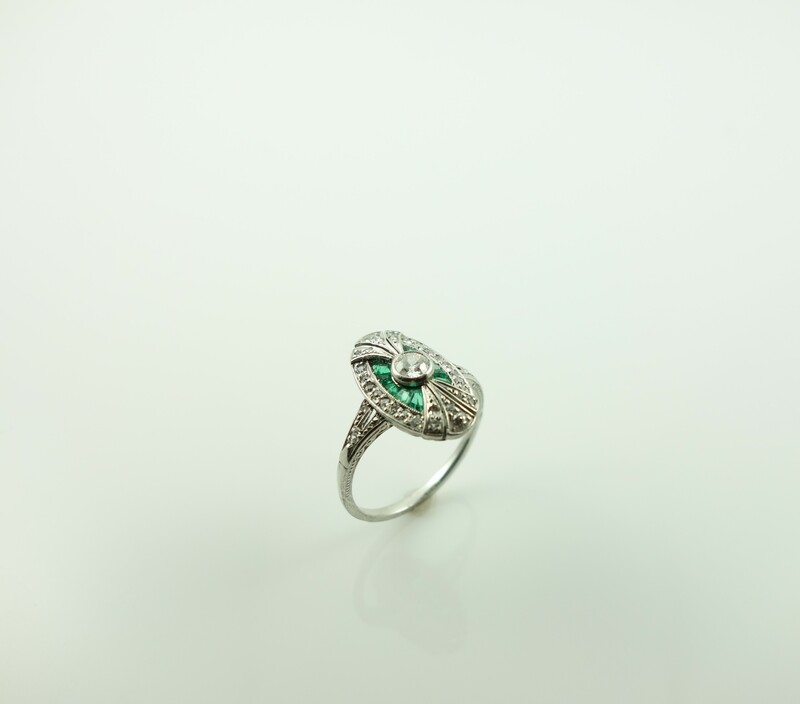 Emerald’s lush green has soothed souls and excited imaginations since antiquity. 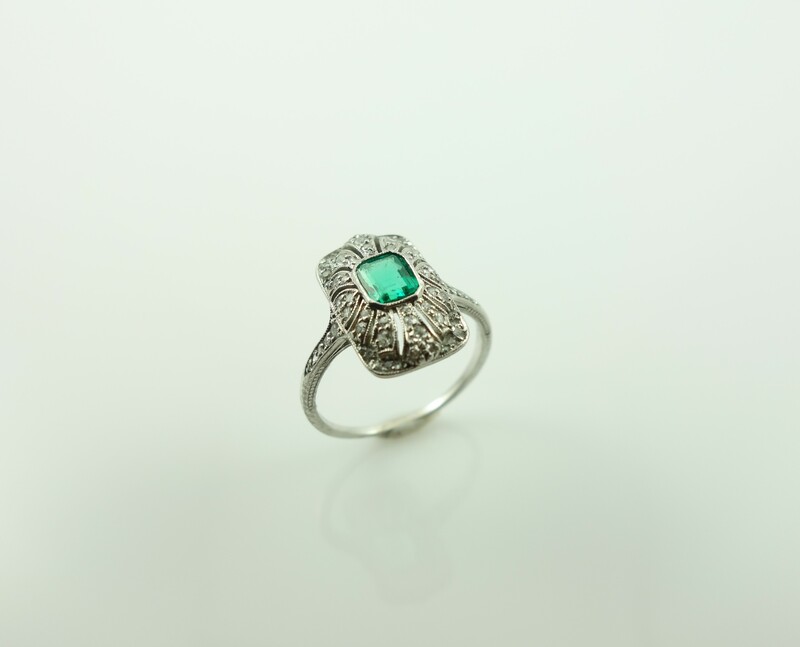 Its name comes from the ancient Greek word for green, “smaragdus.” Rome’s Pliny the Elder described emerald in the first century AD: “…nothing greens greener” was his verdict. 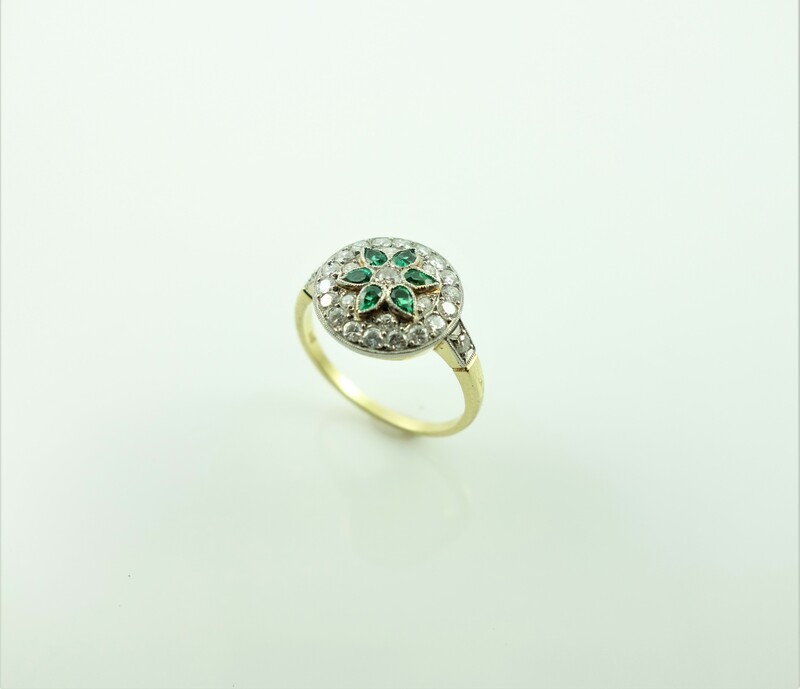 He described the use of emerald by early lapidaries, who “have no better method of restoring their eyes than by looking at the emerald, its soft, green colour comforting and removing their weariness and lassitude.” Even today, the colour green is known to relieve stress and eye strain. 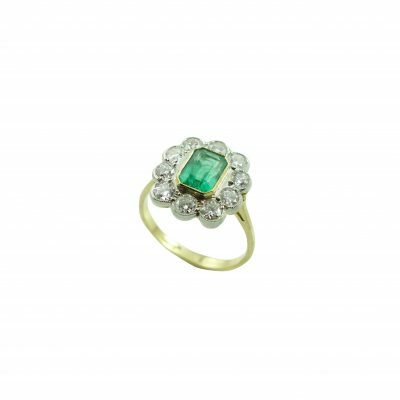 Emeralds from what is now Colombia were part of the plunder when sixteenth-century Spanish explorers invaded the New World. 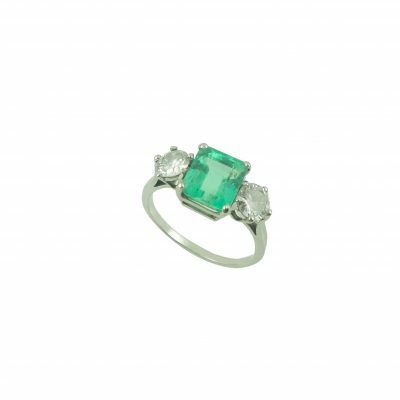 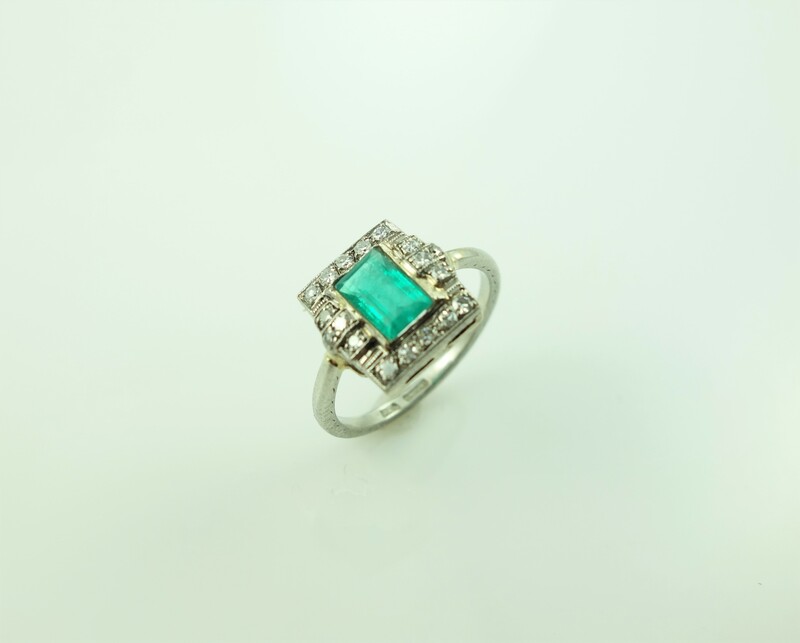 The Incas had already been using emeralds in their jewellery and religious ceremonies for 500 years. 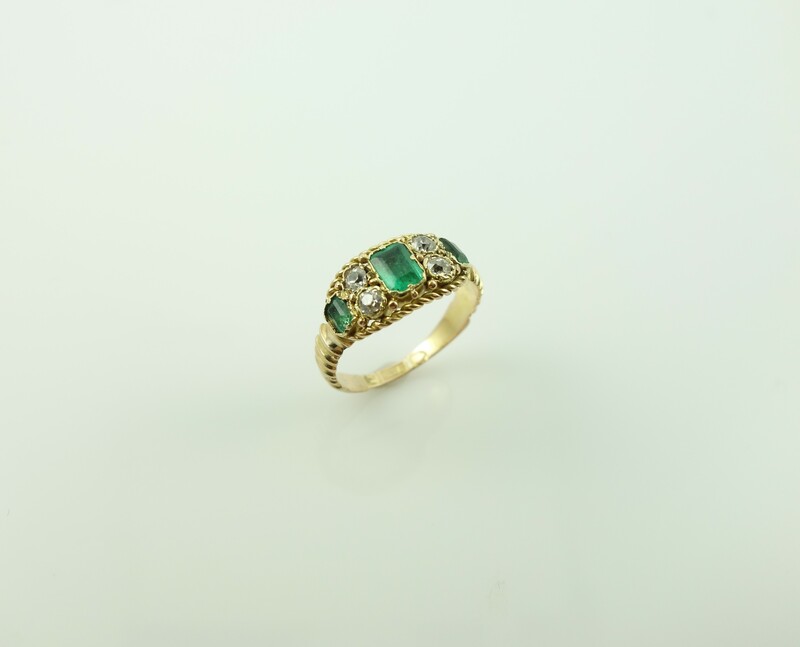 The Spanish, who treasured gold and silver far more than gems, traded emeralds for precious metals. 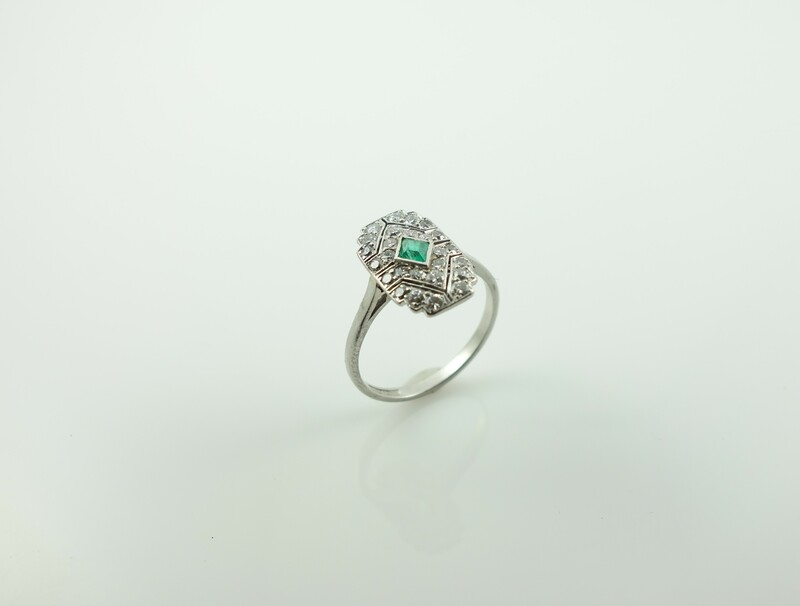 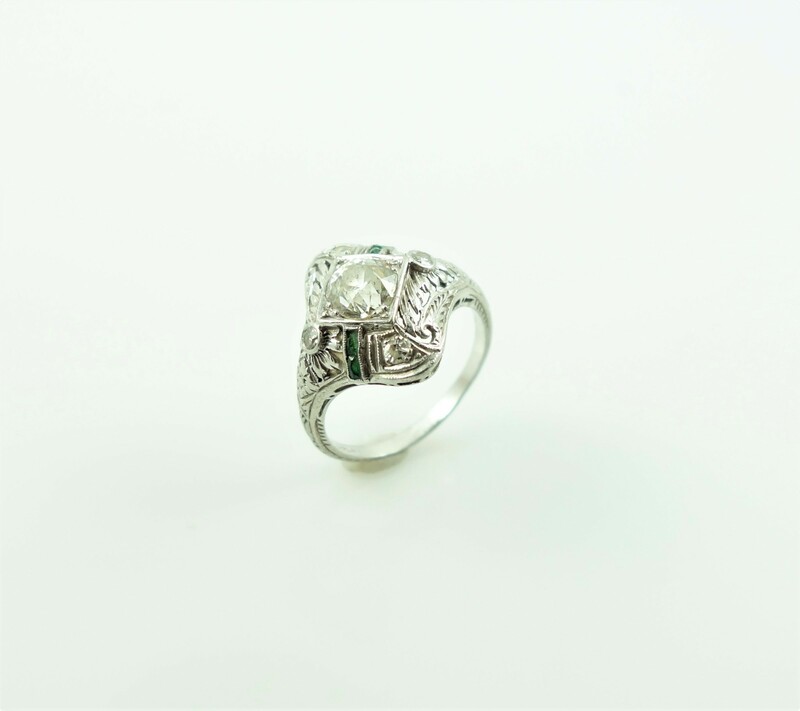 Their trades opened the eyes of European and Asian royalty to emerald’s majesty. 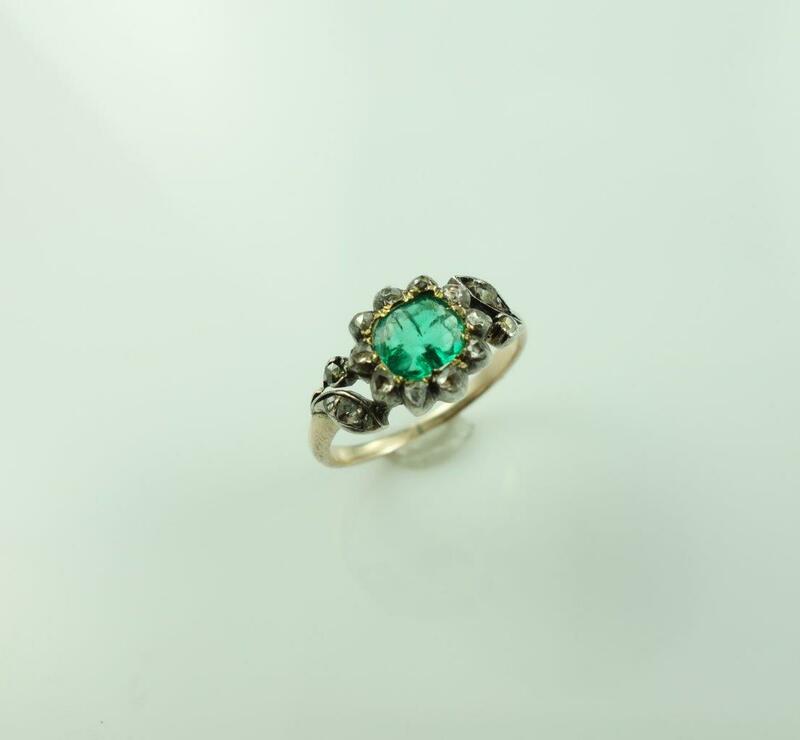 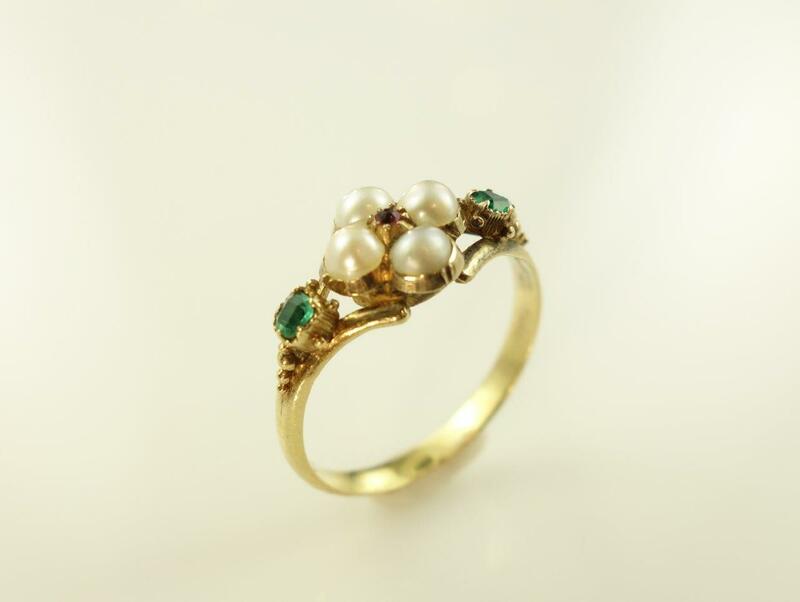 Its colour reflects new spring growth, and is the birthstone for the month of May.